From creepy themes to chilling thrillers and to horror movies with actors involved, you can decide just how scared you want to be when trying to make a successful escape! Most of the rooms aren't actually meant to scare you too much, just remember: your objective is to escape with your life. 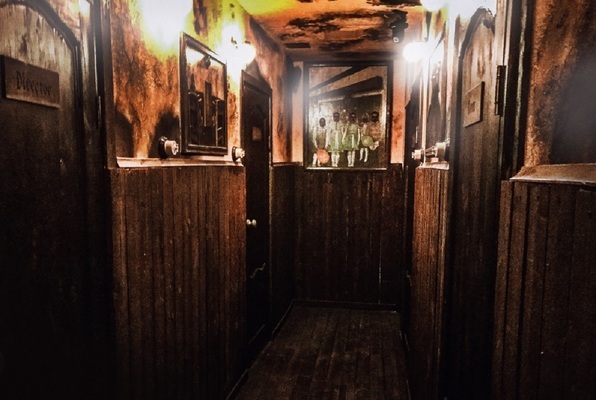 Ghosts, zombies and serial killers of Augsburg are dying to meet you!